Oh how sweet it is to see national believers reaching their own countries for Christ! 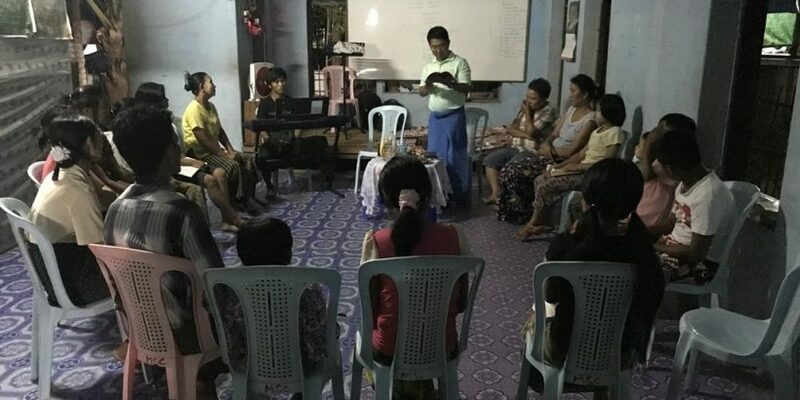 It's incredible how God has raised up faithful Burmese men and women, given them hearts to do full-time evangelism and ministry, and supplied all of their needs for resources to do it! The Printing the Story of Jesus project is all about making gospel literature available in the heart languages of people all across Asia. They print a booklet called "The Ancient Path," which has been translated already into several languages and they are working on even more! One language they've already made available is Burmese. And pastors and evangelists in Myanmar are eating it up. They think it's one of the best resources to share with people in their culture. 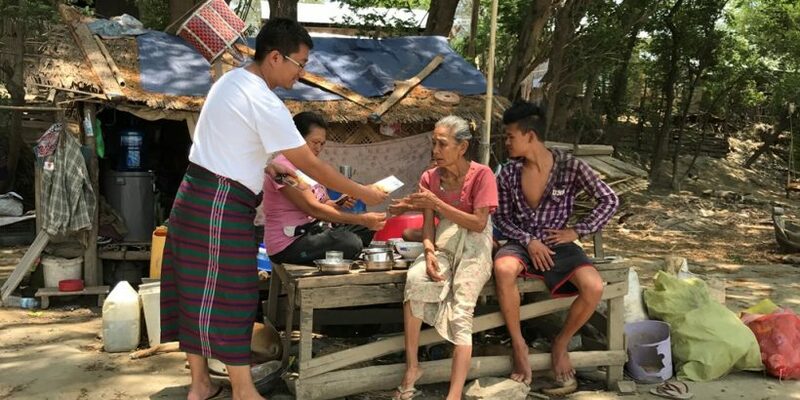 One such evangelist is named Tungpi and he shared with Live Global about his recent trip to Magway Division in Myanmar. There are seven states and seven divisions in Myanmar. 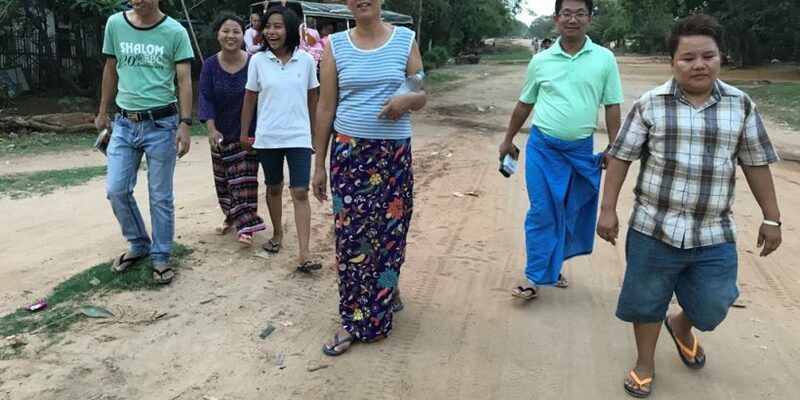 Of them all, Magway Division is the least evangelized. First Tungpi hit one of the big cities in the division. He had previously sent 60,000 "The Ancient Path" gospel tracts to pastors and evangelists in this area who have been distributing them. But this time Tungpi was able to distribute the tracts with them side-by-side. Together they hit the streets to share the good news, to pray for the sick and needy, and to share the Word of God. 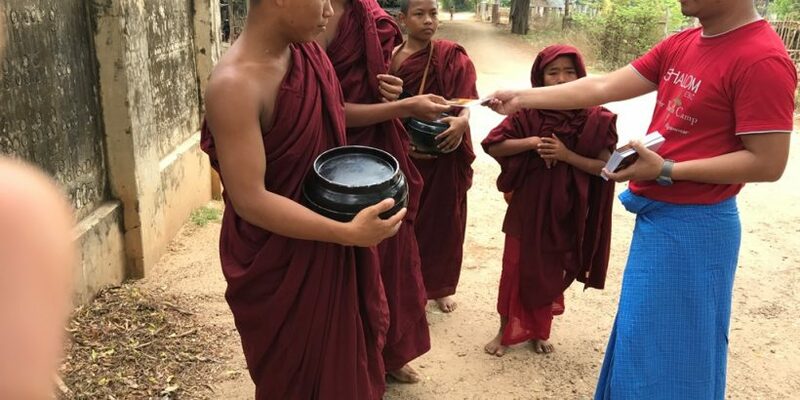 They especially aimed to reach Burmese Buddhists. The team held a worship service afterward that evening. Lord willing, Tungpi and this group of pastors and evangelists in the area will be able to hold a salvation camp in the future where they can train more young people to share their faith. Tungpi then traveled to a different area that is considered a small city. He was able to meet several pastors in the area to encourage them about sharing the gospel in the least evangelized division. He also equipped each of them with bunches of "The Ancient Path" gospel tracts and Bibles that they can use in their ministries. Tungpi also traveled to a village in the district that has about 500 families. 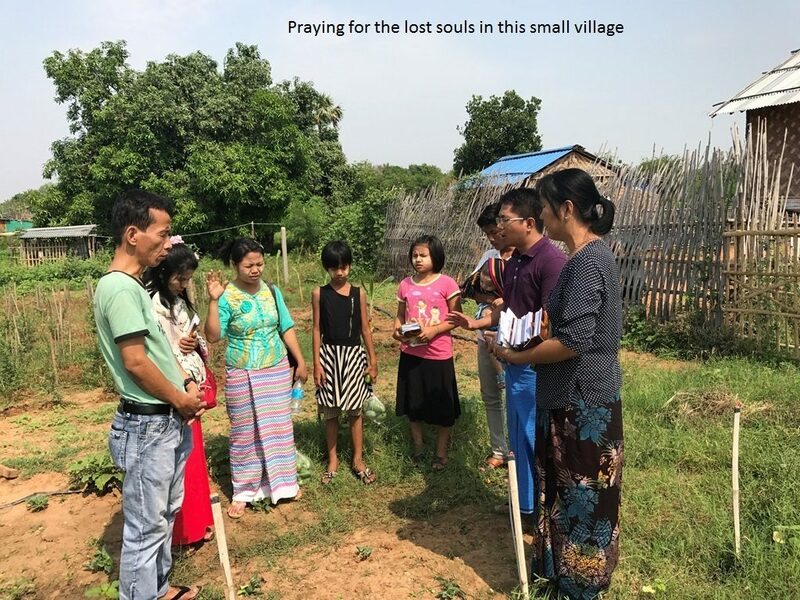 There is new church plant growing in the area and Tungpi was able to meet with the pastor and his family. Thankfully they will be able to partner with other local ministries to distribute gospel tracts and Bibles as well. Praise God for a resource like "The Ancient Path" that will, Lord willing, present the gospel to more and more people across Myanmar and Asia!